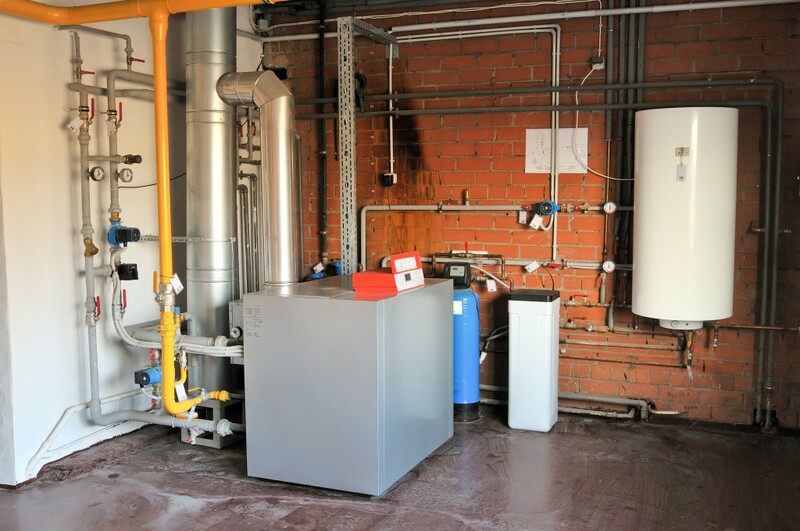 Don’t sacrifice energy and efficiency by failing to clean your boiler. And don’t worry about doing this dirty job yourself! Mr. Vac’s professional and courteous techs have the expertise that you need to make sure that the job is done right. We will get your boiler clean and running like new in no time. Call us today with the specs of your system and we will give you a customized quote.